Used by Confederate Gen. John Hunt Morgan as his headquarters during his raids on Lebanon during the Civil War, Myrtledene has been designated a Kentucky Landmark by the Kentucky Heritage Committee. Today it offers a slightly more relaxed environment for its guests. With two-guest rooms this house is completely furnished in antiques and guests are encouraged to make themselves at home. The large yard with gardens, wisteria arbor, fishpond, swings and hammocks are ideal for couples on a romantic retreat, readers looking for a peaceful spot, or children who need a safe place to play. 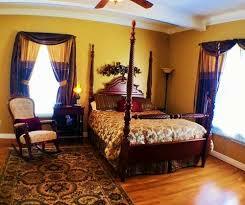 Amenities include phones, television, Wi-Fi, a library, refrigerator and a piano all for guests use. Completely remodeled in 2000 and again in 2006, The Hill House is located in Loretto just minutes from Maker’s Mark Distillery, and the Sisters of Loretto Motherhouse. The Hill House offers expanded dining facilities to seat groups of up to 50 people. All four-guest rooms feature a queen-size bed, private bath, ceiling fans, blow dryer, free Wi-Fi and cable television, central heating and air conditioning. 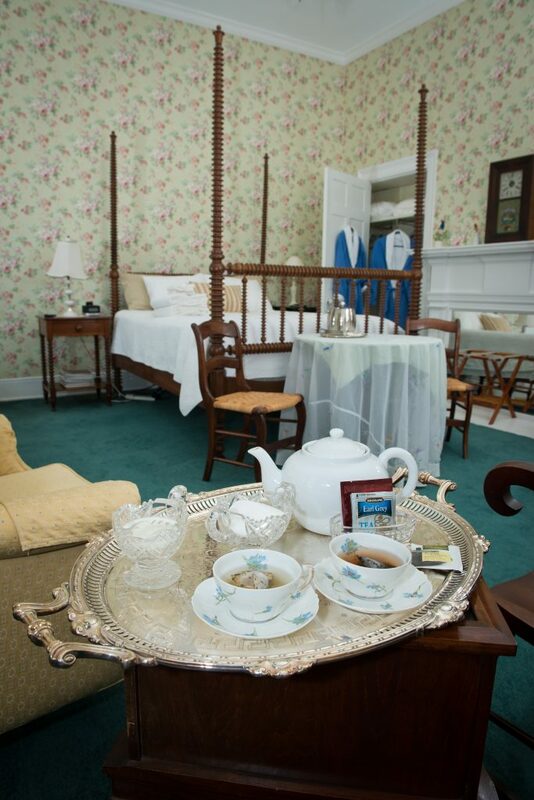 A full-service gourmet breakfast is available and lodging also has a parlor with fireplace, piano, stereo, television, board games and worktable. There is a covered porch, secluded patio and second-floor balcony. A washer and dryer, and iron and board are available for extended stays. There is private, off-street parking, wheel-chair accessible and complimentary wine and cheese happy hour.